Really to like identity of the Belarusian culture and traditions, it is necessary to go to the place where they arose. One of them – ancient Zaslavl. You will visit two most ancient ancient settlements and will touch walls of centuries-old temples. There are attention and examples of fortification numbering one thousand years. You can compare them to modern – to the place there will be a visit of grandiose system of strengthenings of times of the II World war - Stalin's Lines. 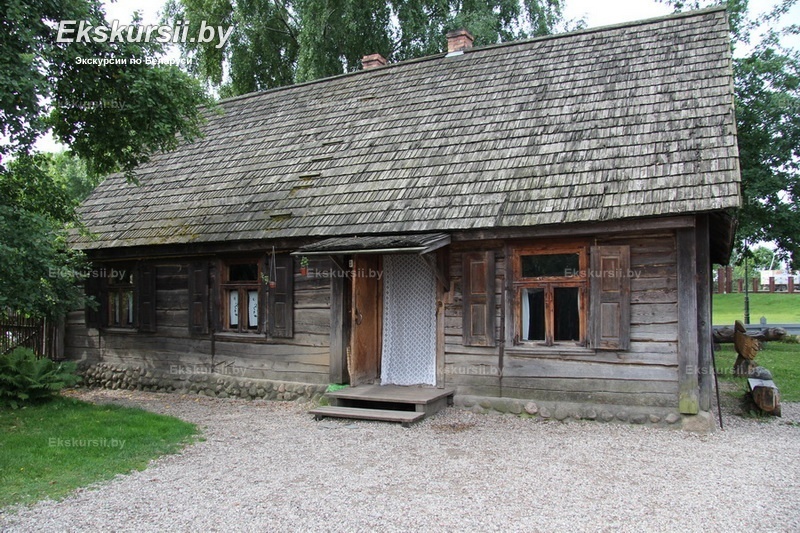 For individual groups, for an additional fee, visit of the Mlyn ethnocomplex, Zaslavl museum exhibition complex and children's Museum of mythology and the wood is possible. Fans of military subject will be interested in the Museum DOT (a long-term weapon emplacement). 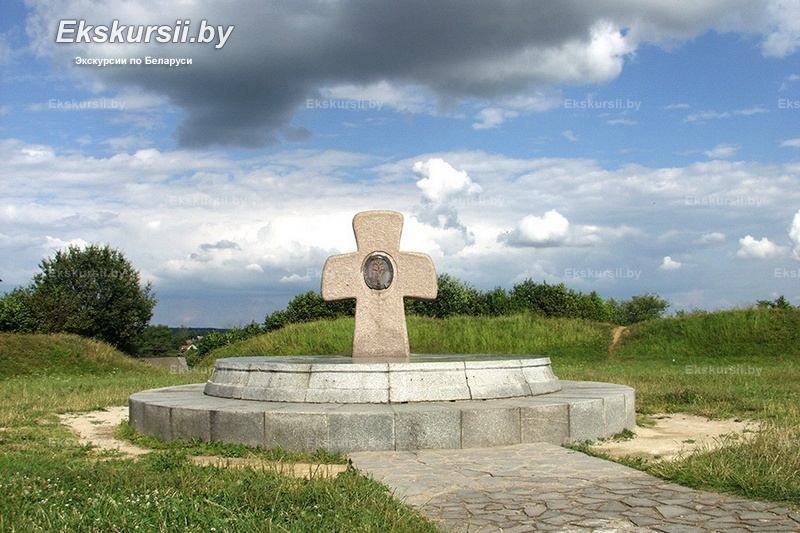 All of them are included into one big historical and cultural memorial estate "Zaslavl". 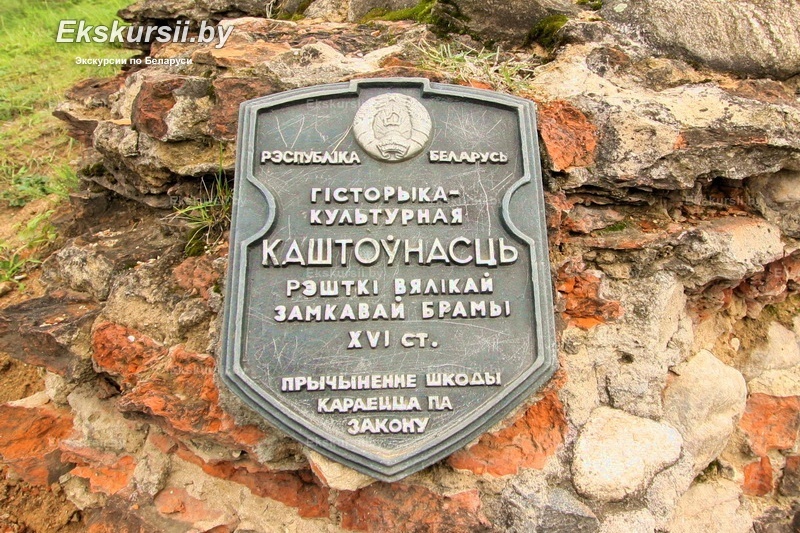 In the external appearance of Zaslavl, traces of a provincial town are traced. Frequent inter-war wars, changes of owners caused great damage to the city. Many historical monuments were destroyed. Only some of them have survived to this day. The historical center of Zaslavl is the center of an ancient city with preserved monuments of architecture and archeology of the 10th-19th centuries. and museum facilities. It includes most of the historical and archaeological reserve "Zaslavl", as well as the houses of individual, mainly old, buildings. Church of Nativity 0f The Blessed Virgin Mary - a monument of Baroque architecture of the XVIII century, wher the image of the Blessed Virgin Mary was placed in the main altar. After the Kalinouski uprising the church was passed to the Orthodox Church and a significant rebuilt was made in the Byzantine-Russian style, but the name of the temple and the ancient image of Virgin Mary was saved. Currently, it has been again returned to the Catholics and consecrated. 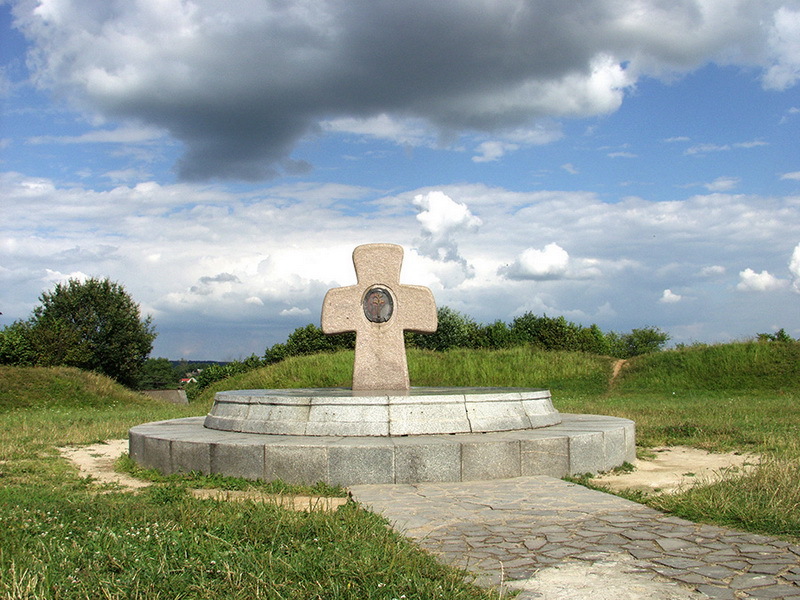 After the destruction of the first Izyaslav fort, a new one was erected - on the high bank of Svisloch. Since the XI century, it has its history and keeps it in the ramparts and mighty walls of a defensive church - now the Church of the Transfiguration of the Savior, which proudly towers over the site of the ancient settlement. Man-made fortifications and obstacles in combination with natural obstacles made Zaslavsky Castle at that time almost impregnable. The castle was a military, administrative, political and religious center of the city. The history of the ancient settlement is closely connected with the history of the whole settlement. The walls of the site will help you remember those distant times when the inhabitants of the city fought here, protecting their property and freedom. 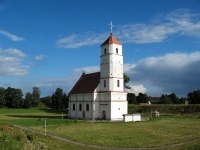 In an environment of Shaft, in the 16th century the church was built. Instead of distinguished scenery, till the 17th century it was decorated by powerful walls and loopholes. The mission of the temple was not only in service to God, but also in defense of citizens. Being constructed for Protestants, it belonged in due time and to Catholics, and after – returned to orthodox parish. In 1833, in memory of the Church of the Transfiguration which was in Zaslavla and burned down, the temple was consecrated under these a name. The 100th anniversary was celebrated by the oldest steam mill in Belarus. 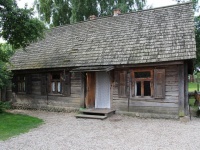 Today it is an ethnographic complex "Mlyn", which attracts guests with its authenticity and unique atmosphere. And the local steam mill is on the move. This is not a dead museum exhibit - the mill can be started at any time in a job that it has been doing for a long time - from 1910 to 1996, serving the people of Zaslavl reliably, and not only them. In addition, three floors of the mill occupy the most interesting exhibits. 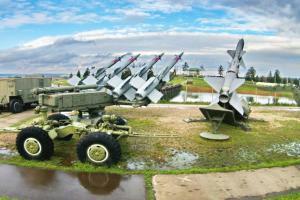 From 1930th years there has begun the existence «Stalin's Line» - the system of nodal defensive works. Huge territories were occupied by her: from the Karelian Isthmus to coast of the Black Sea. On the basis of the Minsk ukreprayon the complex of the same name - «Stalin's Line» is created. Here the collection of the military and engineering equipment, largest in the CIS, which belongs both to the period of the Great Patriotic War and by post-war time is collected and also defensive works are presented a different look. 25-July-2018 Павел, который сопровождал нас в трех экскурсиях, продемонстрировал блестящие профессиональные качества (умение обширный исторический материал изложить доходчиво, не пожертвовав при этом качеством, хорошее образование и эрудиция, блестящий русский язык, что особенно приятно для группы из России, дисциплина и способность контролировать ситуацию и гибко на нее реагировать, отсутствие сбоев) в сочетании с личными качествами (добросовестность, приветливость, коммуникативные навыки на отлично, готовность отвечать на любые вопросы, яркая индивидуальность, харизма, искрометный юмор). 27-June-2018 Гид до ЛИНИИ СТАЛИНА - Оксана Владимировна. Огромное ей спасибо за интересный рассказ по дороге до места проведения экскурсии. Экскурсовод по ЛИНИИ СТАЛИНА - Лидия. Тут можно поставить огромное количество восклицательных знаков! Колоритная фигура, ощущение, что попал в то время. 06-June-2018 Гид Степан очень интересно и много рассказывал. Понравилось все. 06-September-2017 Спасибо! Экскурсия была очень позновательная! Очень понравилась моим родителям!